EastEnders screen captures added to the gallery from 19th June 1995. Throwback to Casualty series 24 episode 32 – Aired on this day in 2010. 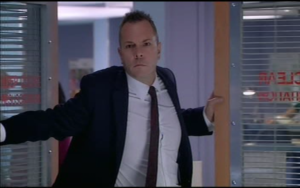 Casualty screen captures added to the gallery from series 25 episode 32. Sorry for the lack of site updates at the moment, I currently have family staying so haven’t had the chance to spend time at the computer. But all should return to normal by the end of the week. 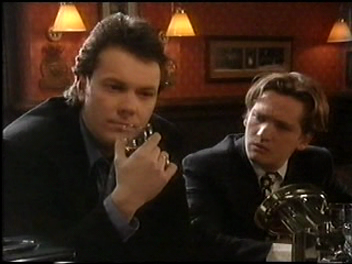 EastEnders David Wicks edit added to the media archive from 19th May 1994. Throwback to Casualty series 24 episode 24 – Aired on this day in 2010. 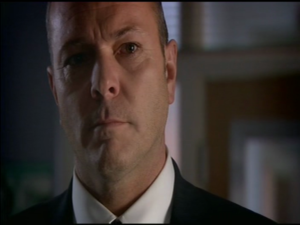 Added a Casualty Nick Jordan edit to the media archive from series 13 episode 17, this is a very early appearance for Nick, leading up to the launch of Holby City. Apologies for the downtime with the gallery but it is now back up and running.